Carmike Cinemas’ share price is up 166% in the last two year, but that’s not necessarily a good thing, according to research analyst Gary Bourgeault. This long article looks at Carmike’s rollup and acquisition strategy, whether it will be bought by a larger competitor and what price is right. Carmike has chosen to grow via acquisitions, contrary to its competitor AMC Entertainment (AMC), which is focusing primarily on quality rather than quantity. Nonetheless, Carmike has been able to grow revenue and earnings per screen while adding more theaters to its circuit. Now, the question is whether or not the acquisition strategy and performance of its individual theaters is reflected in the share price, or the company has heated up too much and is overvalued. Just as with his incisive piece of analysis about AMC, I urge you to read this article in full. USA (NY) – Physical attacks on people trying to enjoy a film without others talking are not being taken seriously enough. This dad was attacked by eight people. Will it take another shooting? Justice has definitely not been served in this case. You can read here what originally happened. In the case of last summer’s vicious attack at the Bow Tie Cinema by a gang of teenagers on an innocent father trying to enjoy a night out with his daughters and their friend, justice for the victims is nowhere in sight. Australia – On the eve of CineEurope BRW publishes a short profile of Vista and its Hollywood ambitions. But future growth could come from its Hollywood contacts. The studios spend vast amounts on marketing, but it’s money that is rarely well targeted. A division of Vista called Movio specialises in data analytics and aims to be the world’s leading aggregator of film data, which should help studios choose their next project and when the movie should be released. 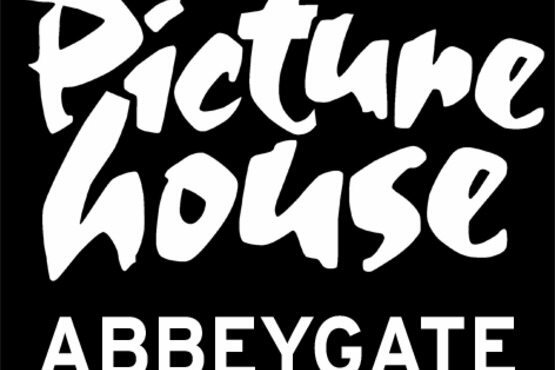 UK – Abbeygate Picturehouse has been bought from City Screen Limited by Abbeygate Cinemas Limited. This follows the ruling by the Competition Comission that Cineworld had to dispose of some of City Screen’s cinemas. 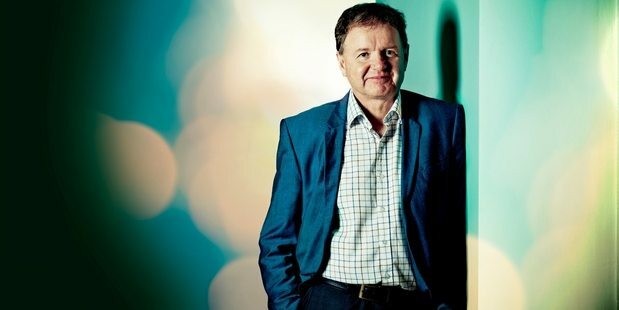 Led by former City Screen Limited founding partner Tony Jones, the new owners have emphasised that it will be business as usual for the popular cinema. A seamless transition is planned with the programming services of Picturehouse Cinemas being retained. They will also continue with a Membership scheme, honouring the existing Member benefits. 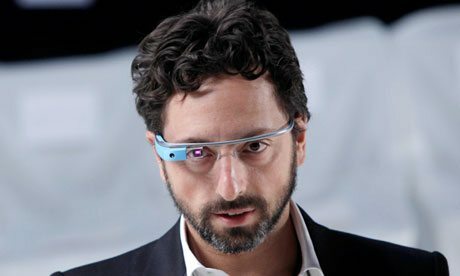 USA (TX) – Famed for their zero-tolerance policy of smartphone use during films, Alamo Drafthouse has now pre-emptively banned Google Glass. Iran – World Cup matches are not allowed to be shown in bars, having previously been banned in mixed-gender cinemas in Iran. The latest ruling comes after police said mixed-gender cinemas wouldn’t be allowed to show World Cup matches, and the Iranian Cinema Owners Association says it won’t hold separate screenings for men and women either. Australia – But Aussies will be able to watch the World Cup in cinemas, like the Beverly Hills Cinema in Canterbury-Bankstown, who will be selling tickets and not just selling concessions. The cinema will broadcast nine games live from the group rounds and, depending on interest, the quarter-finals. 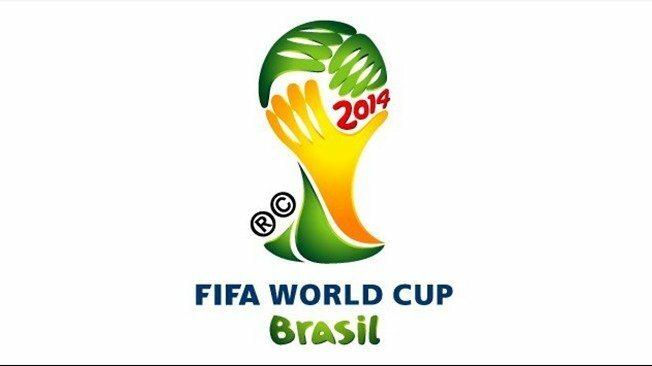 The first game will be the Cup opener with home side Brazil taking on Croatia from 5.30am on Friday. Cinema general manager Costas Meligonis said it was the first time they had broadcast World Cup games at Beverly Hills, but he was expecting a lot of interest. 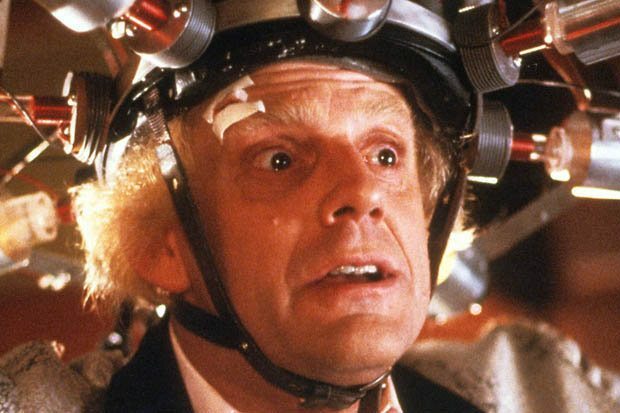 UK – For those who missed out on buying tickets for Secret Cinema’s Back to the Future – no need to wish you could go back in time and try to book earlier. Extra shows have been added, truly by popular demand. After 42,000 tickets were snapped up within four hours, event organisers have extended the run of the impressive show between August 14 and 31. Tickets go on sale tomorrow (Wednesday June 11) at 1pm, visit www.SecretCinema.org for more information. 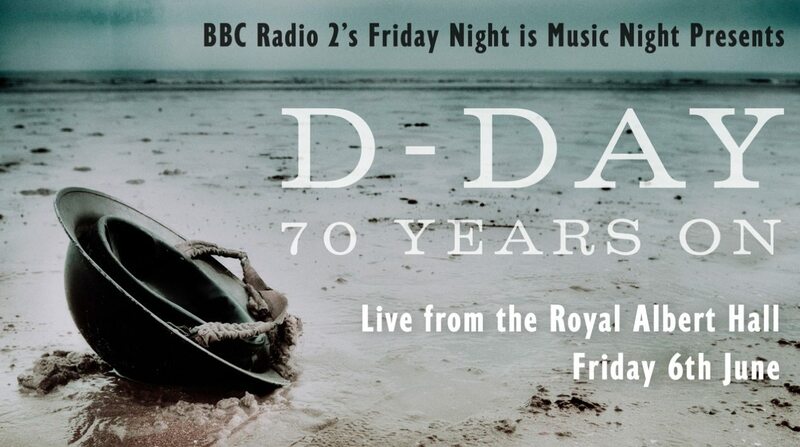 UK – The special D-Day commemorative concert played in cinemas in the UK did better than “Grace of Monaco”, which is perhaps not that surprising, given the critical drubbing the latter suffered. 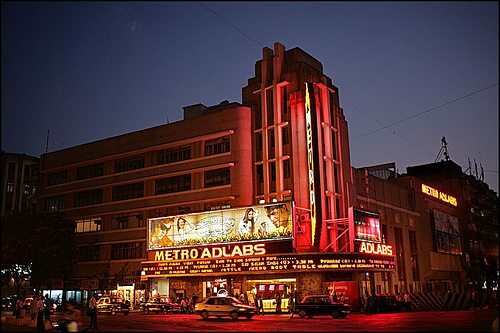 Barco, a global leader in digital cinema technology, is proud to announce that Metro Cinema, one of the oldest and most famous art deco multiplexes in Mumbai (India), has recently been adorned with the Auro 11.1 by Barco immersive sound technology. This unique sound format is designed to complement the crisp clear images on screen with an unmatched auditory experience. After HDIL Broadway last month, Metro Cinema—owned by major Indian cinema chain BIG Cinemas, itself a division of Reliance MediaWorks—is the pioneer Bollywood theater to adopt this high-end, sound platform. 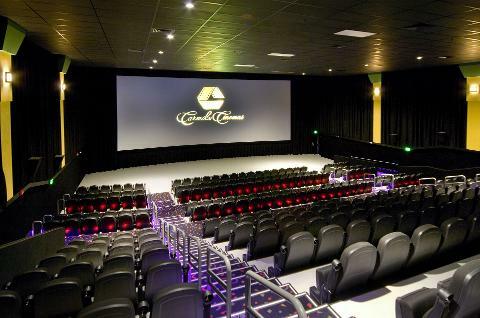 USA (WI) – Carmike is about to open its new 10-screen cinema in Manitowoc. Elsewhere in the county, the downtown Strand six-screen theater closed this spring and the single-screen Lakeshore Cinema on Washington Street is in the middle of Kickstarter fundraising campaign to go digital. [T]he Manitowoc 10 features a computer server room with some $500,000 of latest-generation technology helping to project images on the 10 screens, including the 60-foot-wide by 3-story tall picture on the Big D, in the largest of the auditoriums seating 357. “Lots of things going on … cleaning, cleaning, cleaning … getting everything stocked, having staff training and learning the point of sales system,” Reynolds said Monday inside the lobby of the theater. Australia – One of the largest Australian cinemas outside the capital cities failed to find a buyer, so the current owners are keeping it. 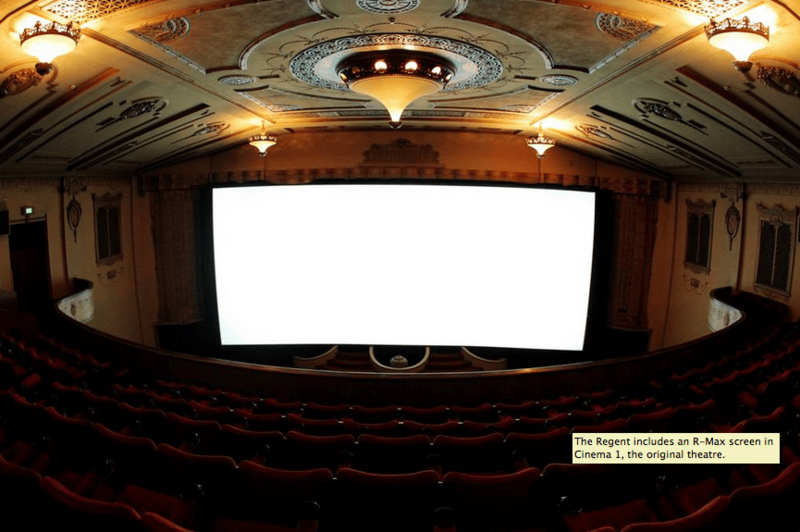 ALBURY’S Regent Cinemas will remain in its current ownership. Cromwell Property Group has owned the Dean Street landmark for a decade. It had been on the market since early April under an expressions of interest process. 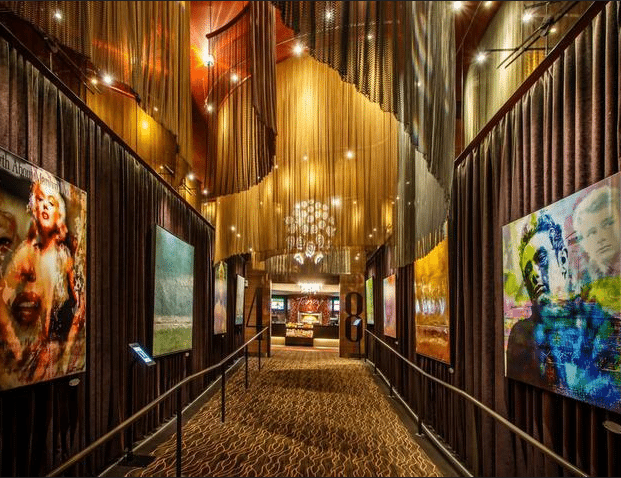 USA (FL) – iPic is opening a new cinema in North Miami Beach, where the now-shuttered Intracoastal 8 cinema used to be. Boca Raton-based iPic Theaters said it has signed a lease with South Florida developer Dezer Development to build a new eight-screen, 40,000-square-foot luxury movie theater in North Miami Beach’s Intracoastal Mall. 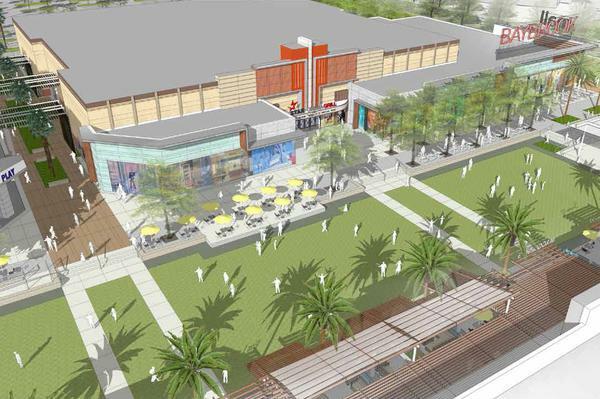 USA (TX) – Another luxury multiplex as a cornerstone of a new commercial development, this one in Houston, Texas. Baybrook Mall’s 555,000-square-foot expansion will be anchored by Star Cinema Grill, Houston-based commercial real estate firm Wulfe & Co. announced June 10. 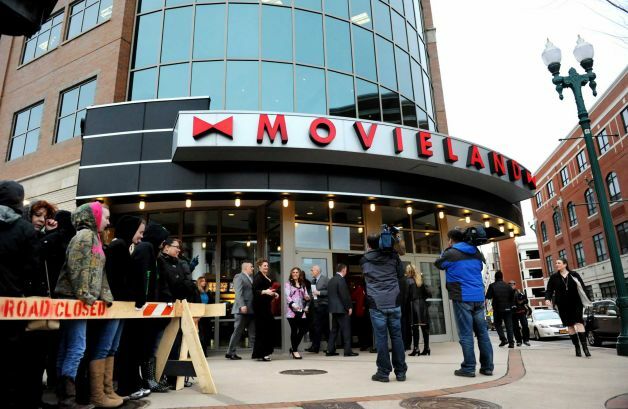 Canada – It’s encouraging when developers and architects try to retain features of cinemas, even as they turn them into condos. 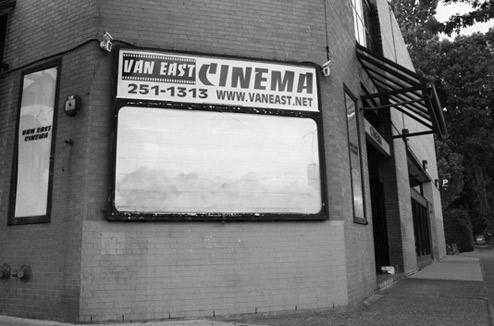 “75 per cent of the original Van East Cinema was retained and kept for the building we have today. The bricks we have on the outside, almost all the bricks, the concrete, the steel, all the exterior structure, as much as possible was retained on here,” he says. 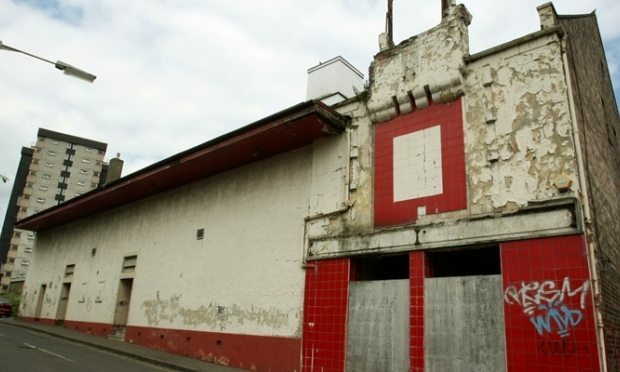 UK – It’s hard to feel too sorry for a former cinema this derelict and that’s been closed for too long, as is the case with the Rialto in Lochee. Sometimes it is best to move on. The Rialto Cinema opened in 1928 and was the first in the city to show “talkies”. It closed in 1962 and was converted to a bingo hall. Those who have not been to a cinema with a Wurlitzer have not truly experienced the sheer joy of picture palaces of yester-year. You can keep your Auro and Atmos – this is the 1.0 movie audio technology that gets my cinestalgic heart racing. Where can you enjoy it? In the greatest cinema in the Netherlands, that’s where. 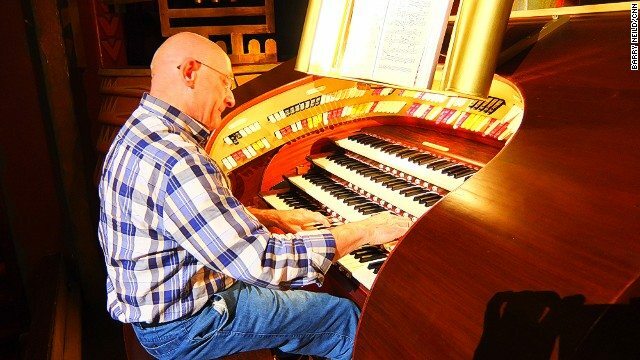 The Tuschinski was an opulent masterpiece when it opened in the 1920s — its owner, Abraham Icek Tuschinski, took pains to equip it with the best organ his money could buy. A Jewish immigrant originally from Poland, Tuschinski was killed along with his family in a Nazi concentration camp during the Second World War and his cinema renamed the Tivoli.